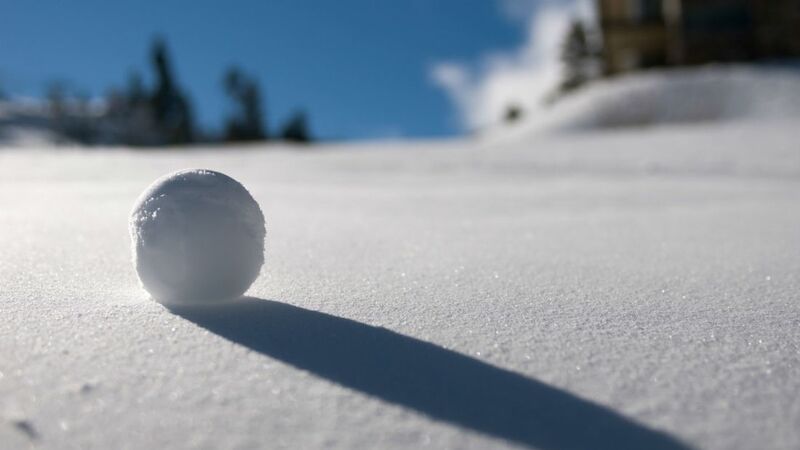 The first snow of the season is always exciting, but the magic can quickly run out when you remember all the hazards that come with icy conditions. Along with heating bills, frosted cars, and other pains, the ground develops a coat of ice that can be dangerous for pedestrians and drivers alike. Outdoor steps become particularly treacherous and many people find themselves clutching their railings for fear of making it to the bottom headfirst. Instead of putting salt down the next time it snows, consider a less messy approach: heated mats that quickly melt the ice away. The handy devices are made with a thermoplastic material and can melt two inches of snow per hour. They're designed to be left outside, so you can keep them ready to go for the whole winter. 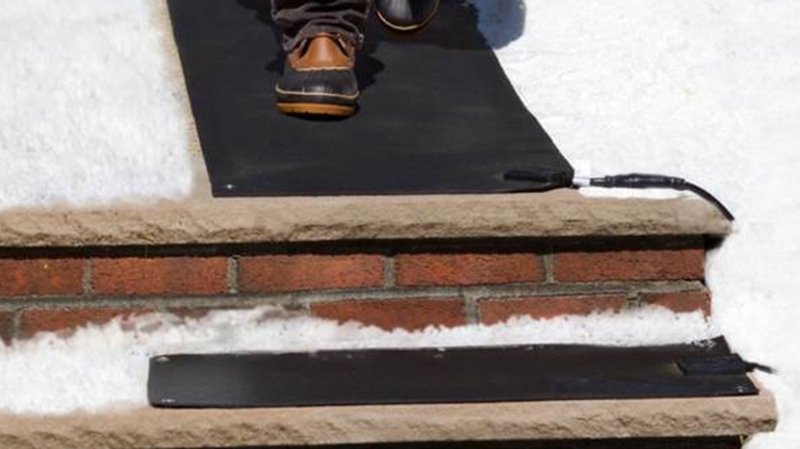 The 10-by-30-inch mats fit on most standard steps and come with grips to help prevent slipping. A waterproof connector cable connects to additional mats so up to 15 steps can be covered. Unfortunately, this convenience comes at a price: You need to buy a 120-volt power unit for them to work, and each mat is sold separately. Running at $60 a mat, the price can add up pretty quickly. 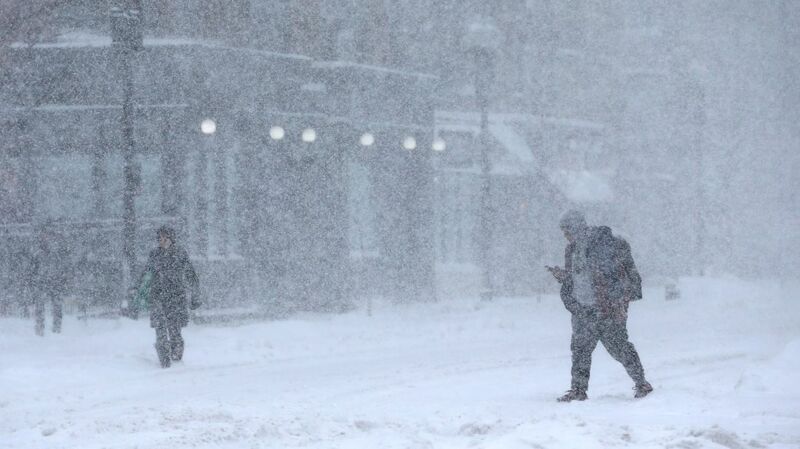 Still, if you live in a colder place where it's pretty much always snowing, it might be worth it.